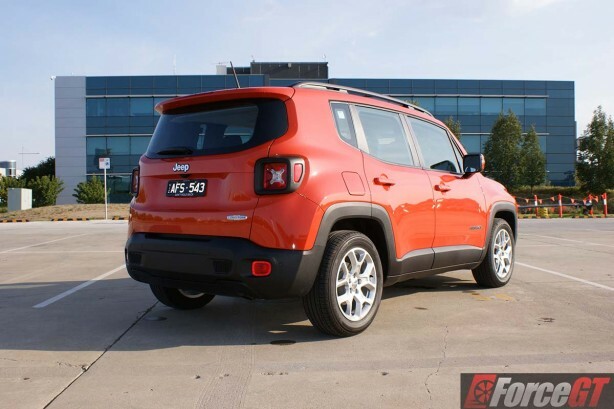 The all-new Jeep Renegade throw’s its hat into the compact-SUV ring aiming to dethrone the ruling Mazda CX-3. 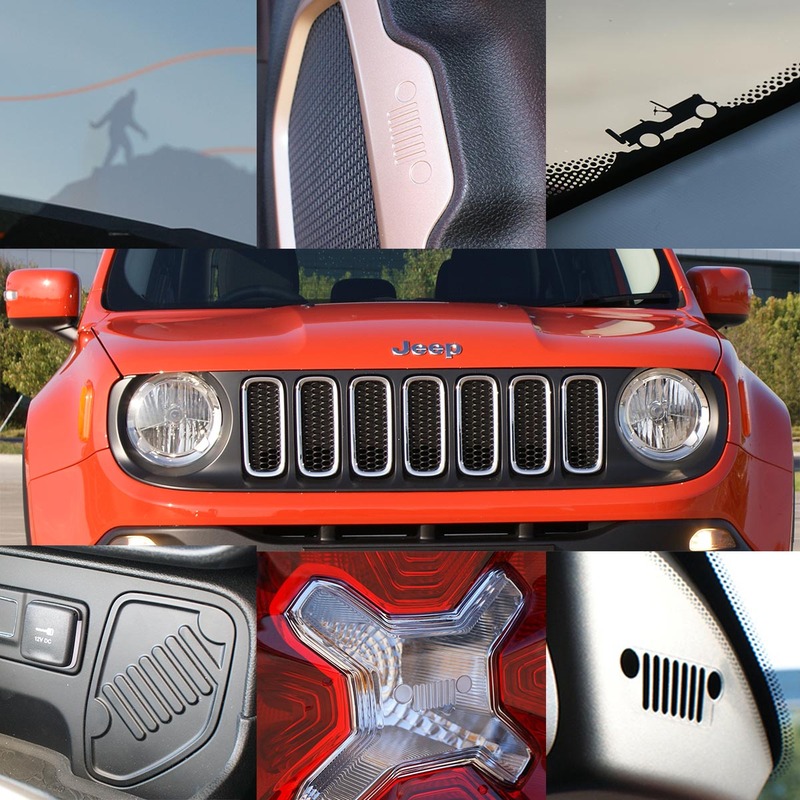 Making an entrance in late 2015, the US-designed and Italian-built Renegade was something of an acquired taste. 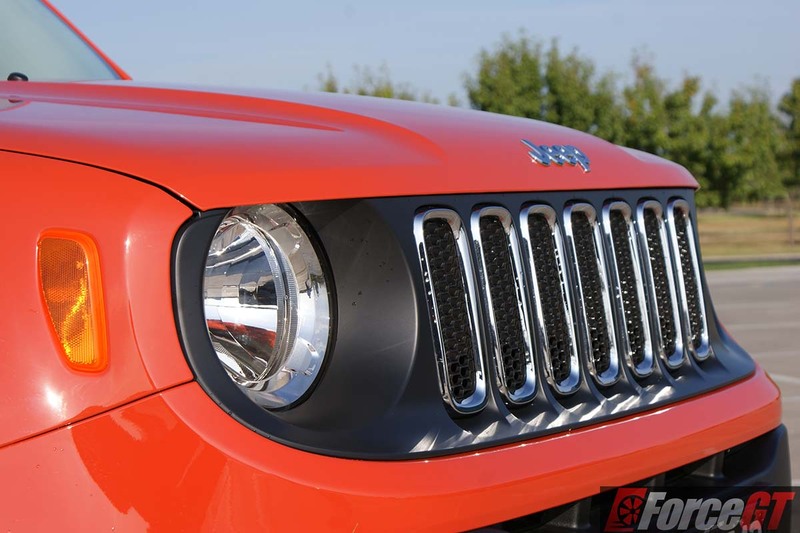 It’s a quirky, almost cute design, taking style cues from the Cherokee and classic Willys Jeep. 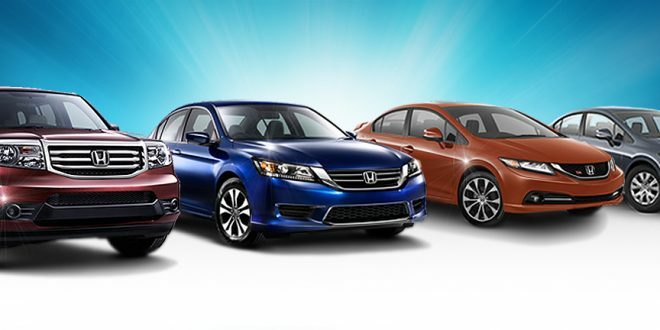 Along with its debut came a four-tier model lineup. 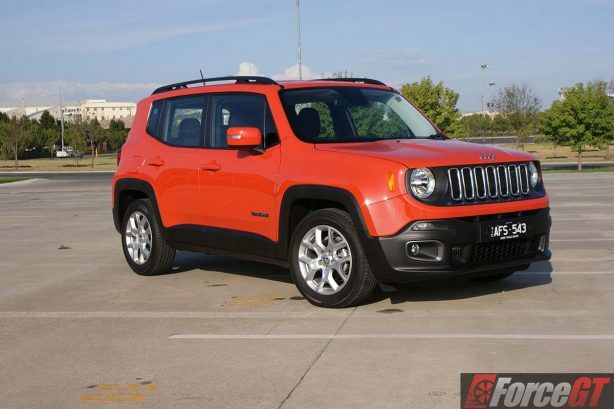 While already priced in the higher end of the class, the line-up kicks off with the entry-level Renegade Sport priced at $29,500. The Sport comes equipped with a 1.6-litre petrol engine producing 81kW and 152Nm while paired to a five-speed manual transmission. 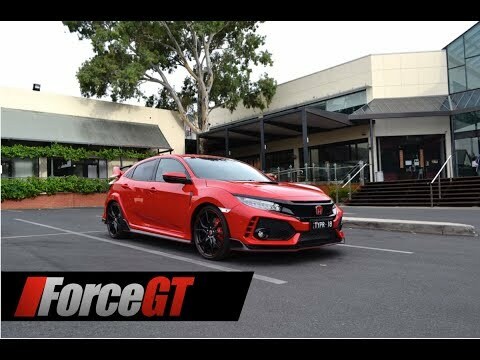 Alternatively, the Sport can also be optioned with a more powerful 103kW and 230Nm 1.4-litre turbocharged petrol engine matched with a six-speed dual clutch automatic gearbox, priced from $32,500. 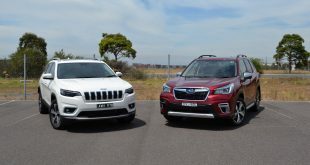 The same 1.4-litre turbocharged engine also powers the upper spec Longitude and Limited models priced from $34,500 and $38,500 respectively. 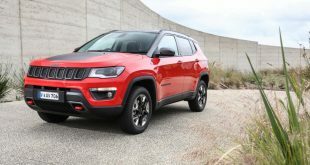 Topping the line-up is the ruggedised Trailhawk variant. 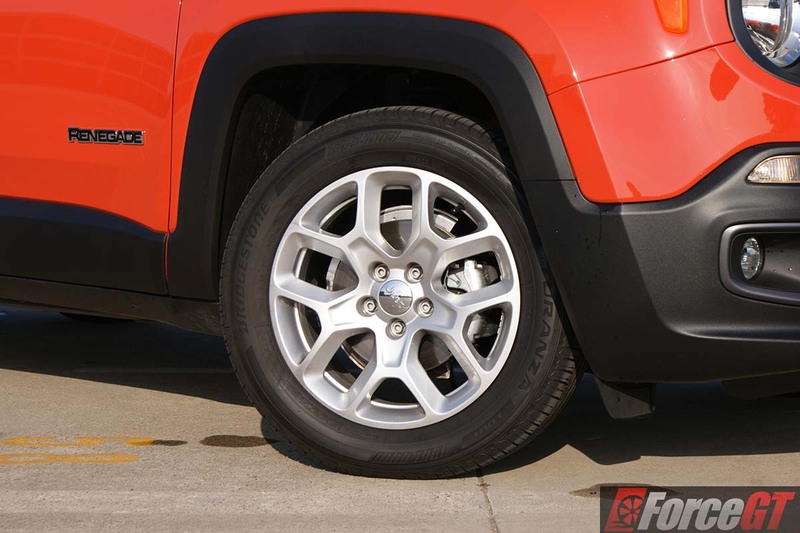 At $41,500, the Trailhawk is the only four-wheel-drive model. 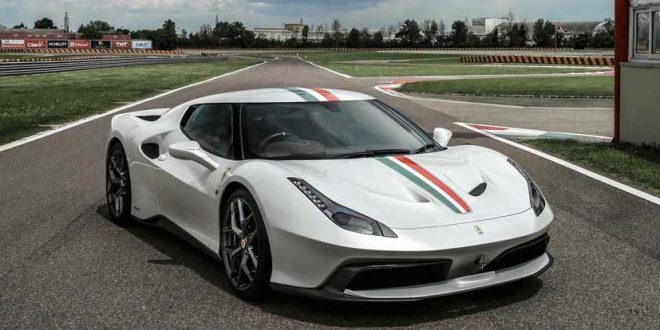 It gets a more powerful 2.4-litre Tigershark engine producing 129kW and 230Nm of torque. 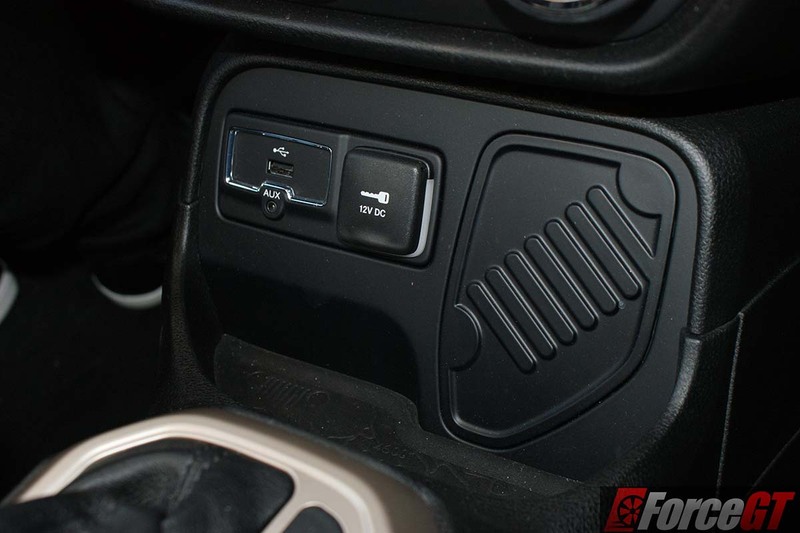 It is also paired exclusively to a nine-speed automatic transmission. 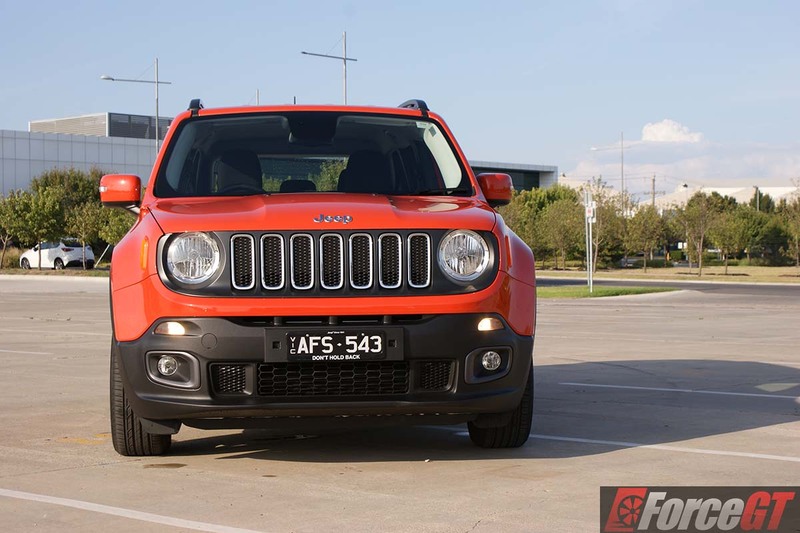 For this review, we tested the Jeep Renegade Longitude. Aesthetically, the Renegade Longitude screams of “Jeepness”. 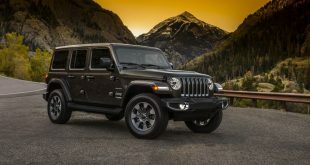 It has the signature Jeep circular headlights, seven-slot grille with chrome “shield” surround and exaggerated trapezoidal wheel arches. 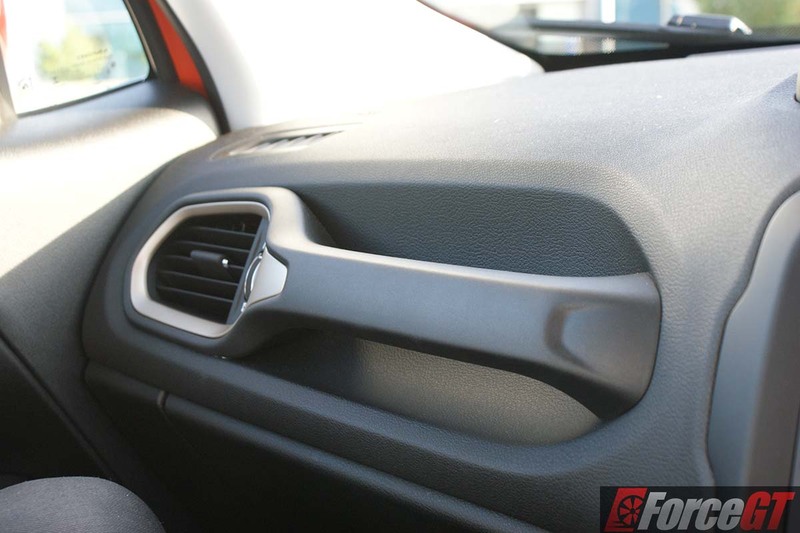 The lower portion of the front bumper has moulded-in colour adding to its durability. The Longitude also gets a nicer set of 17-inch alloy wheels over the 16-inch on the Sport, better filling out the large wheel arches. 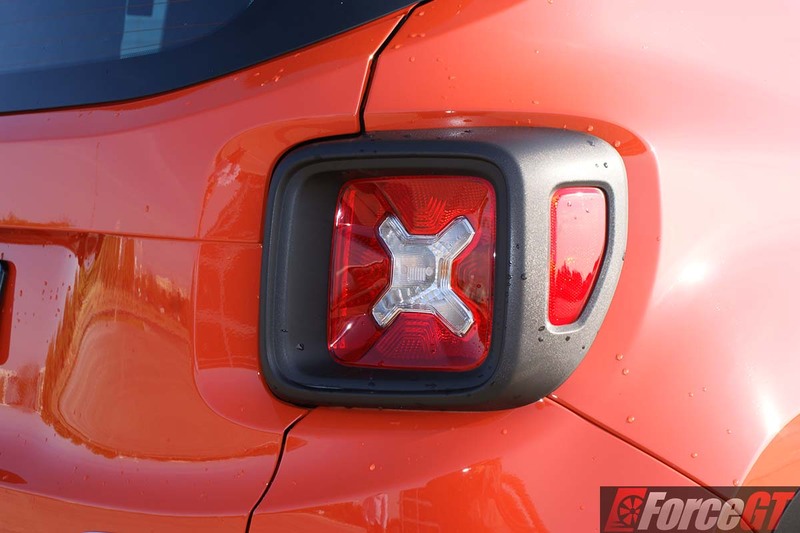 Towards the back, the ‘X’ tail lights are reminiscent of the markings found on military caches, integrated side lights go along with the brake and reverse light. 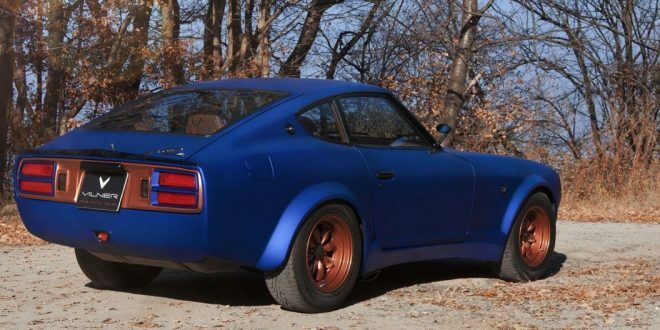 The sills and rear bumper also feature the same moulded-in colour panels. While it looks large, it’s actually well proportioned. 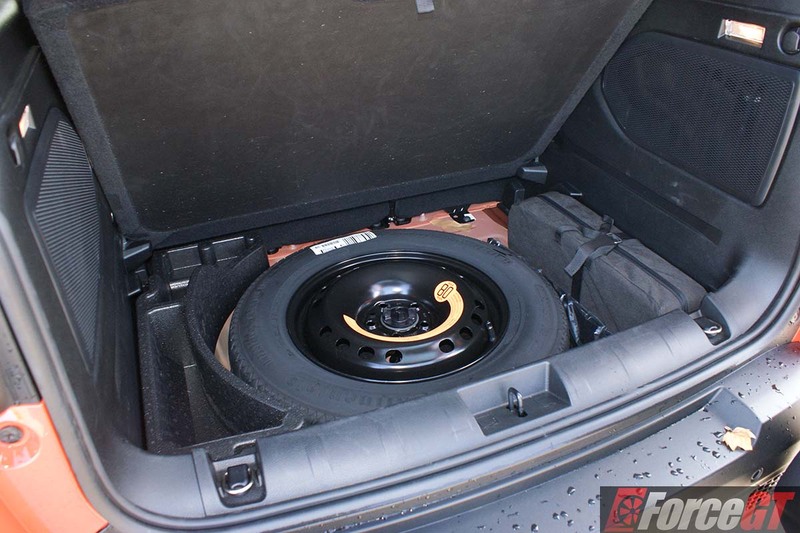 The vehicle measures up to 4,255mm long and 1,805mm wide which is barely larger than some hatchbacks on the road. 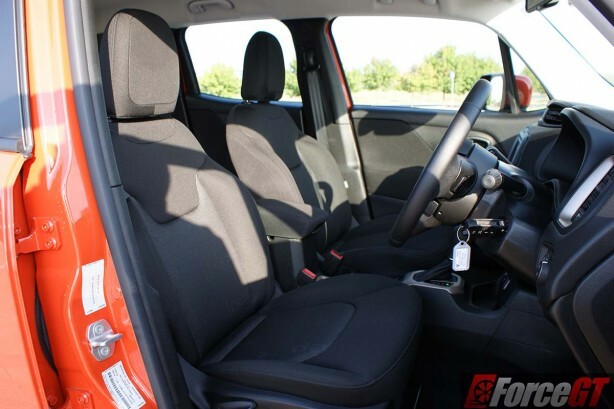 Inside, the Renegade features a clean cohesive design. 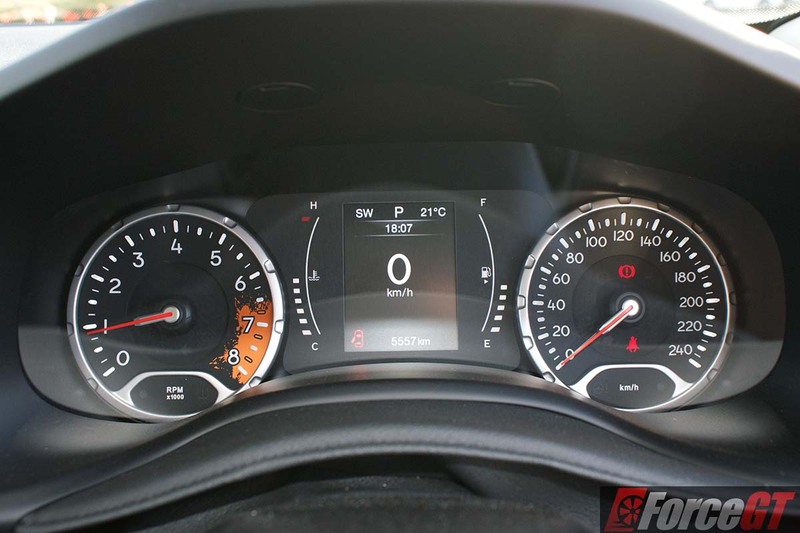 The three-spoke steering wheel has a thick rim and includes integrated vehicle controls. Behind each spoke are a set of buttons, to my disappointment they weren’t for shifting gears but instead for controlling the radio volume and station controls. While they weren’t as I had expected they were actually quite intuitive and ergonomic to use. The wheel can also be adjusted for tilt and reach. 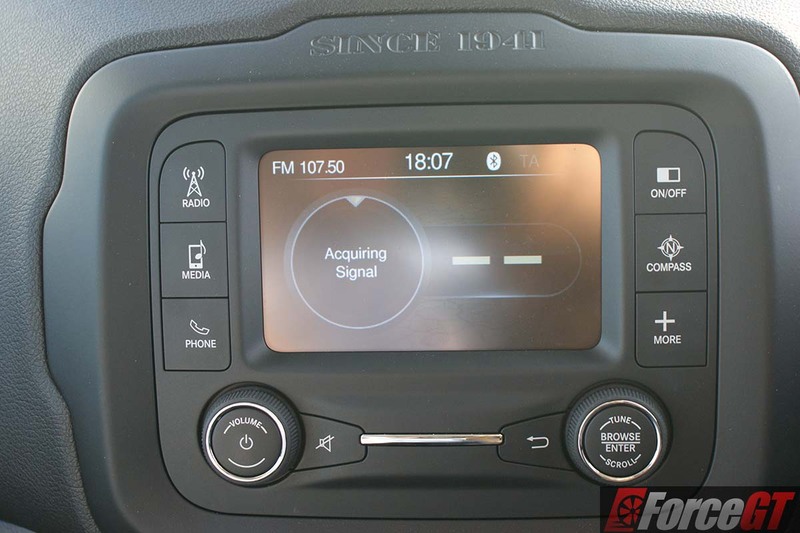 The Longitude comes with a 5-inch Uconnect display similar to that found on many other FCA vehicles. 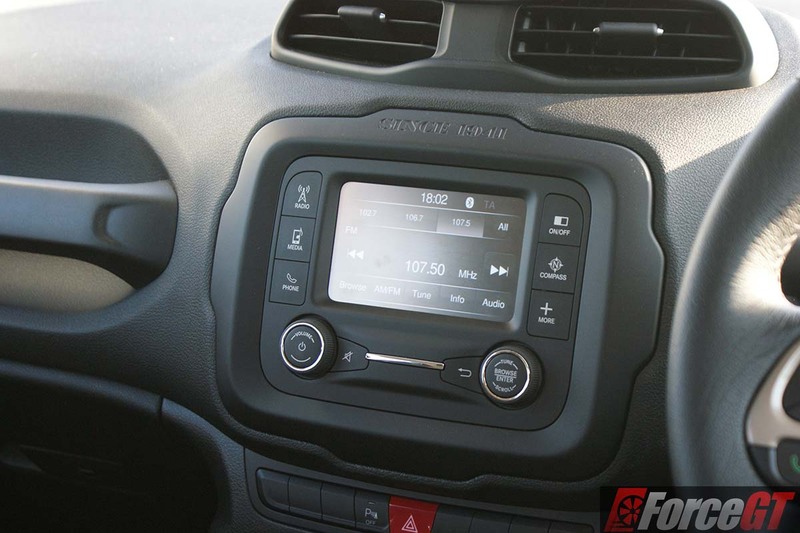 The unit provides AM, FM and Bluetooth playback and a reversing camera but no DAB+. There is also no GPS functionality, but there is a digital compass should you still be carrying a melways with you. 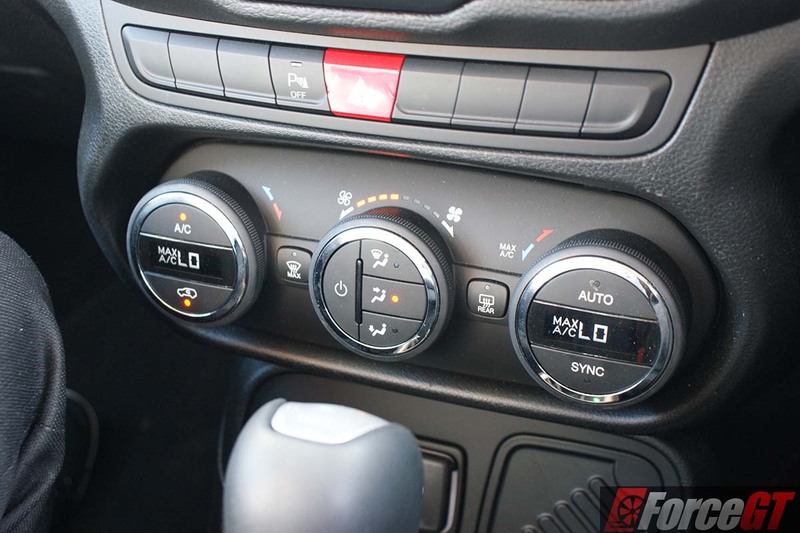 Satellite navigation is only included with the 6.5-inch Uconnect found on Limited and Trailhawk variants. Overall, the screen is a bit small but the large interface items and layout make the unit a breeze to use. Peeking around the cabin, I can’t help but be reminded that I’m driving a jeep; every glance to my center mirror I would notice a willies Jeep vent, on the corner of the windscreen riding the ‘frit’ (black etched dots) you’ll notice a Willys Jeep, next to the 12volt socket and on the speaker fascia yet another Jeep grille. 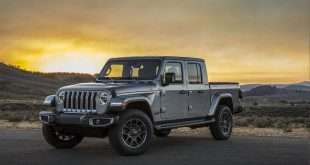 The trait also extends outside with the Jeep grille etched into the crossed tail lights and a hiker above the rear window wiper. The seats are draped in a cloth material and patterned with a repeating Jeep logo, which to me feels like I’m sitting in a metro train. The seats are supportive and comfortable for long drives, though. Front occupants are graced with adequate leg room, unfortunately, rear passengers will be squirming for more. 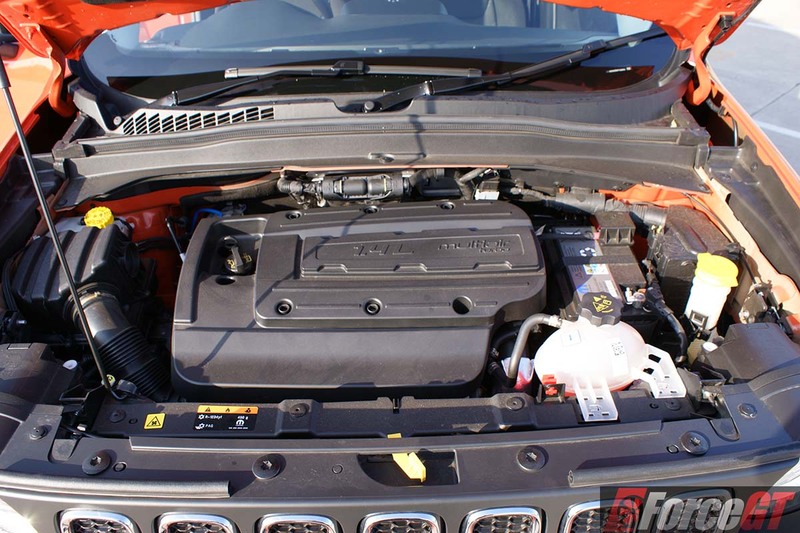 The Renegade’s 1.4-litre turbo engine is a surprisingly responsive motor. 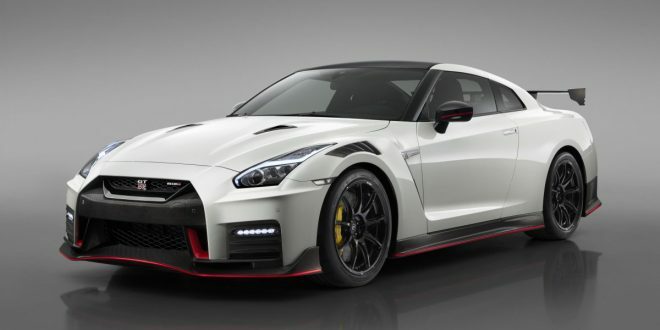 It outputs 103kW and delivers peak torque at a reasonably low 1,750 rpm making entering traffic less of a gamble. 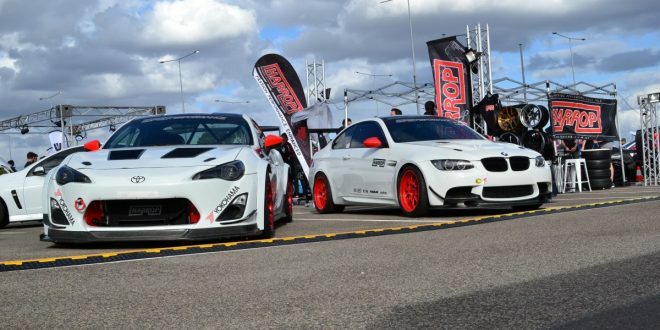 The engine feels smooth and refined throughout the RPM range. However, in low gears, there is often a vibration and grumble exhibited. 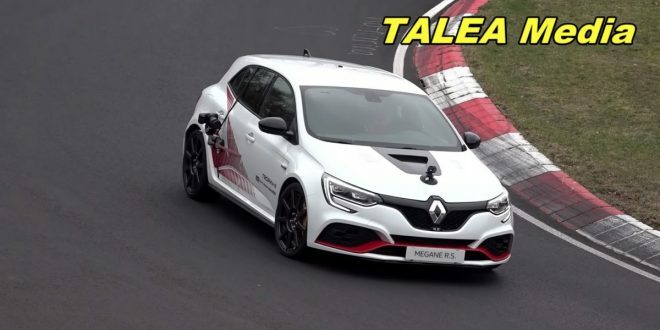 The 1.4-litre power plant is in my opinion, a bit small for this size vehicle; while takeoff speed is generally acceptable, accelerating through the gears to 100km/h will take you 11 seconds at its best. The Tigershark engine from the limited and Trailhawk models would be much better suited. 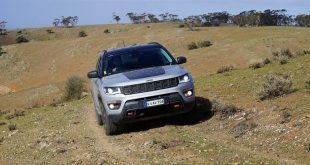 The engine start/stop is frustratingly slow to kick in while the lack of a hill assist means on slight inclines, the vehicle will begin to roll backward until the gear finally engages. 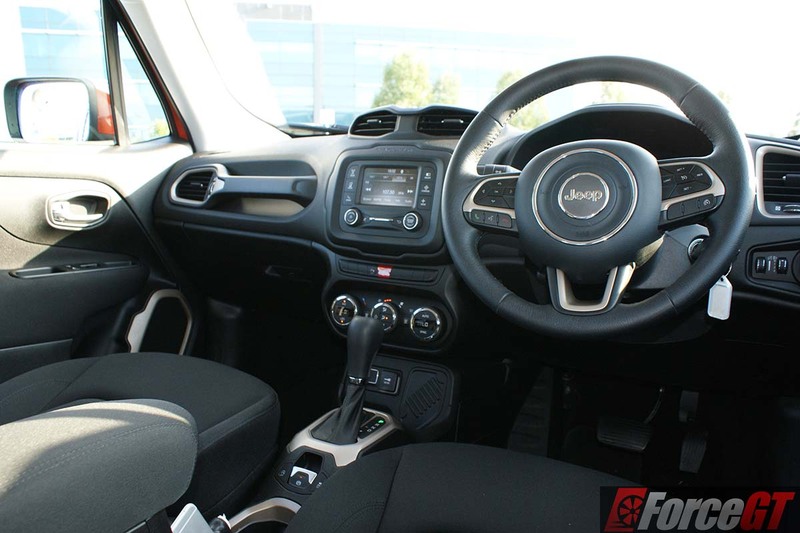 Its electric power steering makes for easy turning but lacks feel on the move. 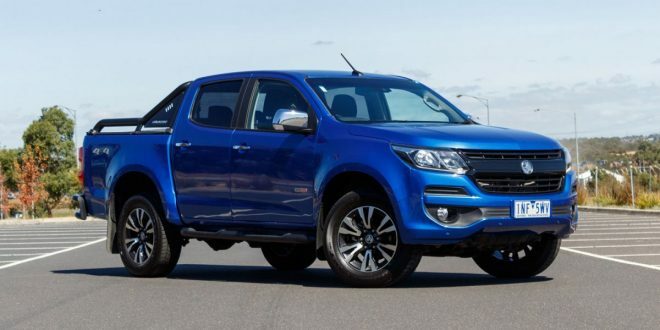 The brakes are also sub-par; considerable force must be applied to bring the vehicle to a stop quickly; there is also a noticeable dead zone for the first 10% of its travel. 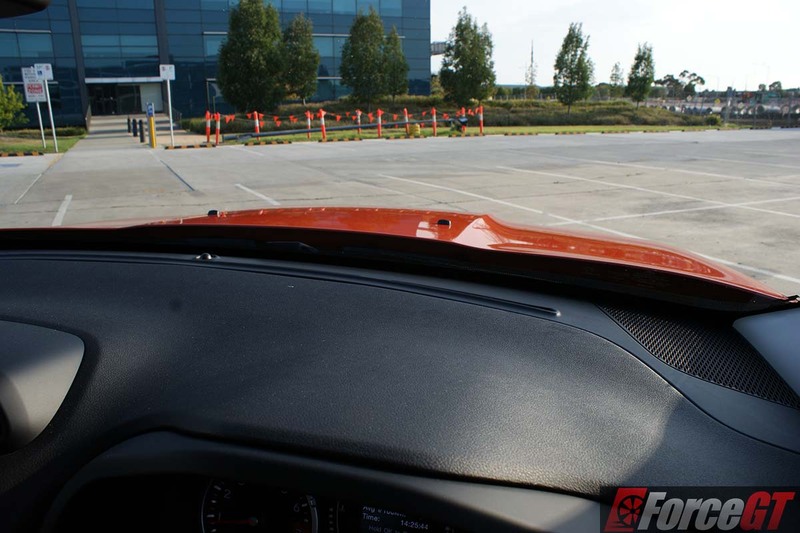 An electric parking brake replaces the manual handbrake. Around town at cruising speeds, the turbo-petrol is quiet and smooth, the ride feels sporty yet firmly planted on the roll. Body roll is also minimal for a vehicle of its height. 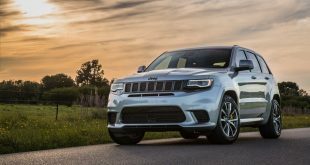 You won’t be taking the Longitude off-road, as the FWD configuration makes it strictly a soft-roader, the flagship Trailhawk is the only capable 4wd vehicle in the lineup. 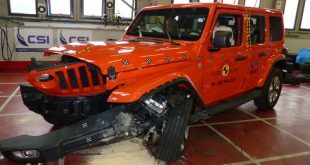 Sadly, Jeep doesn’t offer the AWD drivetrain on lower spec models. 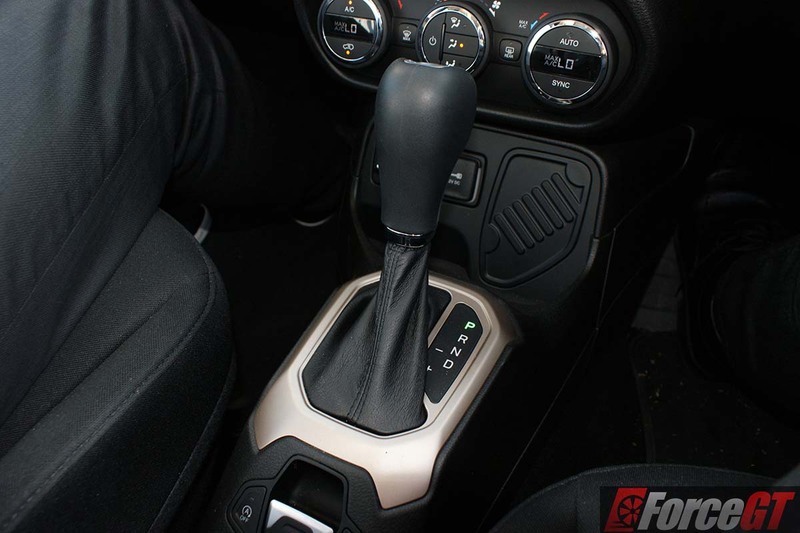 The 6-speed dual-clutch transmission tends to hold gears longer than necessary, generally putting the engine through its paces before finally shifting to the next gear. 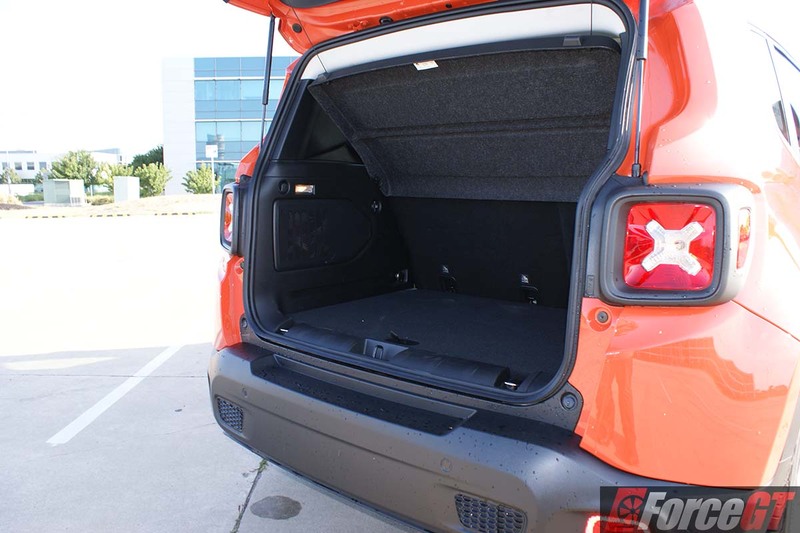 Boot storage is somewhat underwhelming; with the back seats up the Renegade only has 351 litres of cargo space. 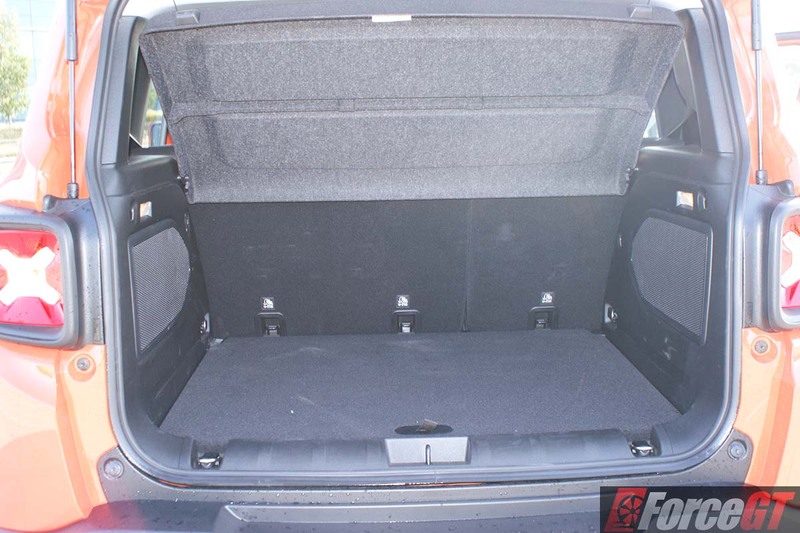 Storage is more reasonable when folded, giving a combined storage of 1,297 litres. Officially, the Renegade is claimed to achieve a combined fuel economy of 5.9L/100km with a 7.4L/100km urban score. 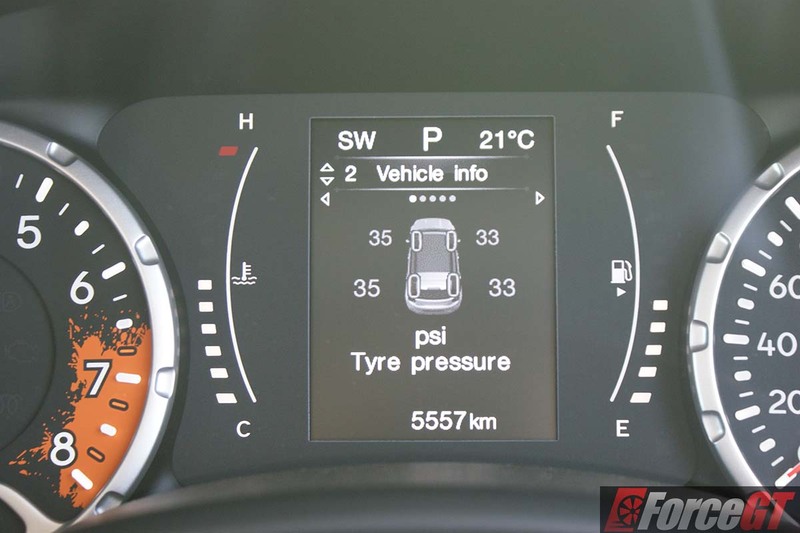 On our test we managed 8.9L/100km, which is a good representative of everyday city driving. 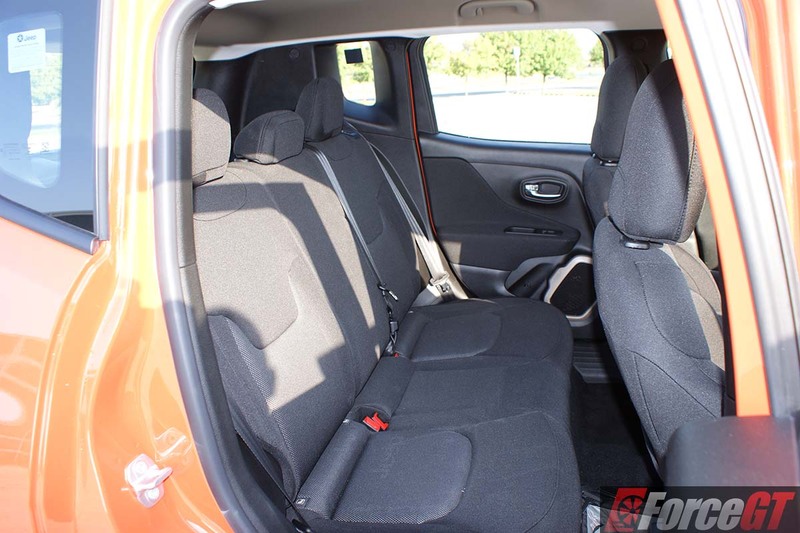 The Jeep Renegade packs a lot of character into its unique package. 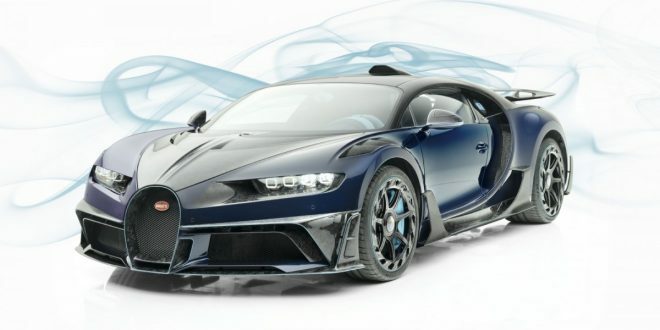 However, with its starting price of $29,500 it runs the risk of pricing itself out of the market. Personally, I like the Jeep Renegade, it’s a comfortable cruiser with a spacious interior and decent set of standard equipment. 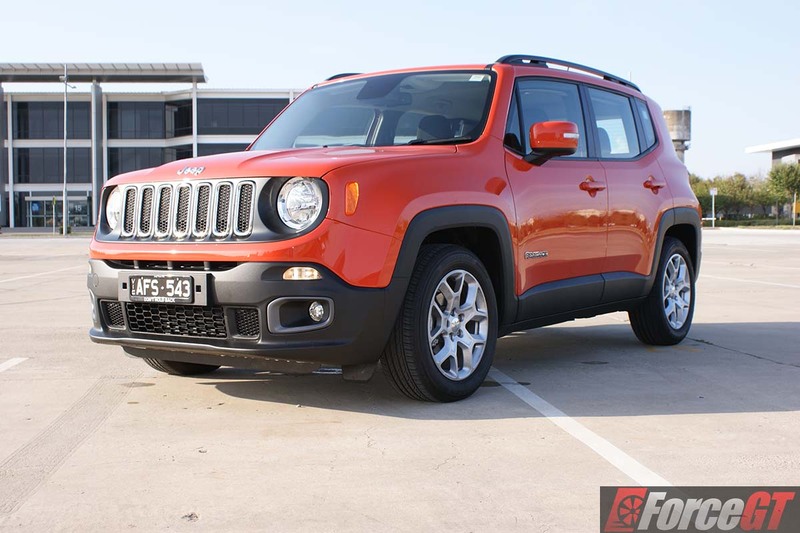 The Renegade is very easy to live with day to day and despite its large appearance, its a breeze to park.